Harvard University Press, 9780674311763, 307pp. 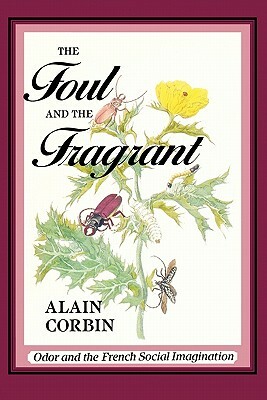 In a book whose insight and originality have already had a dazzling impact in France, Alain Corbin has put the sense of smell on the historical map. He conjures up the dominion that the combined forces of smells--from the seductress's civet to the ubiquitous excremental odors of city cesspools--exercised over the lives (and deaths) of the French in the eighteenth and nineteenth centuries.